Setting up an online store used to be a herculean task in the past. You have to literally break your head writing loads of codes. 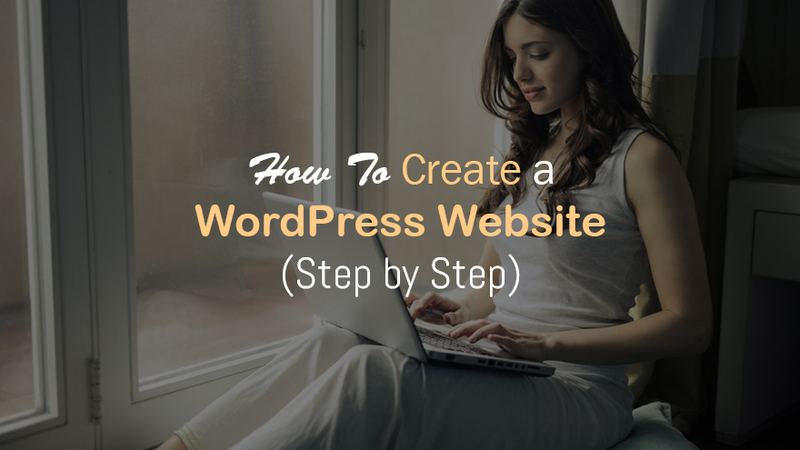 But life has been made easy with the advent of WordPress CMS. Having an online store is more or less a piece of cake with the use of WordPress plugins and themes. 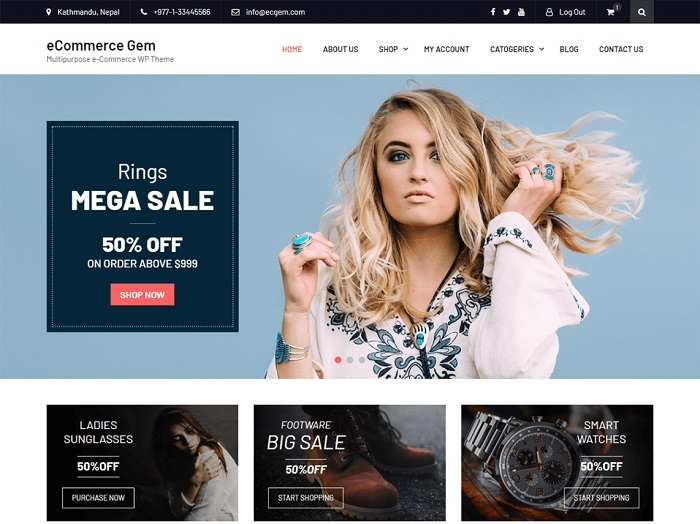 So, in this article I have listed the best free ecommerce WordPress themes which provides you with a variety of professional UI designs for your ecommerce websites. 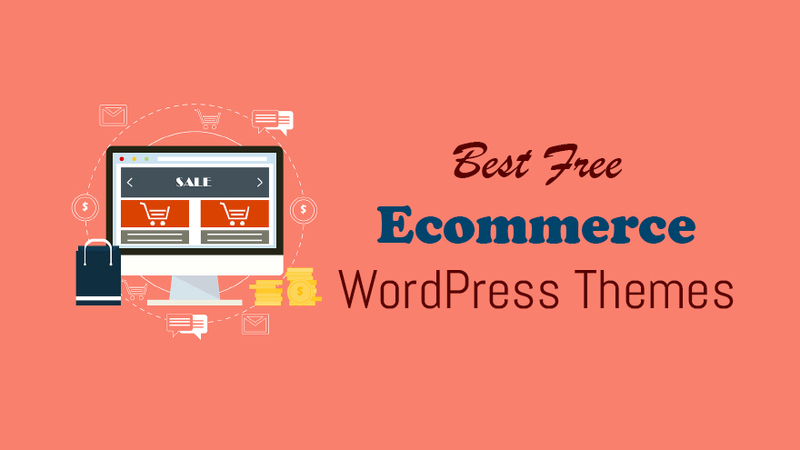 You may also like my previous post where I had mentioned best free WordPress ecommerce plugins which allows you to quickly setup your own online store. 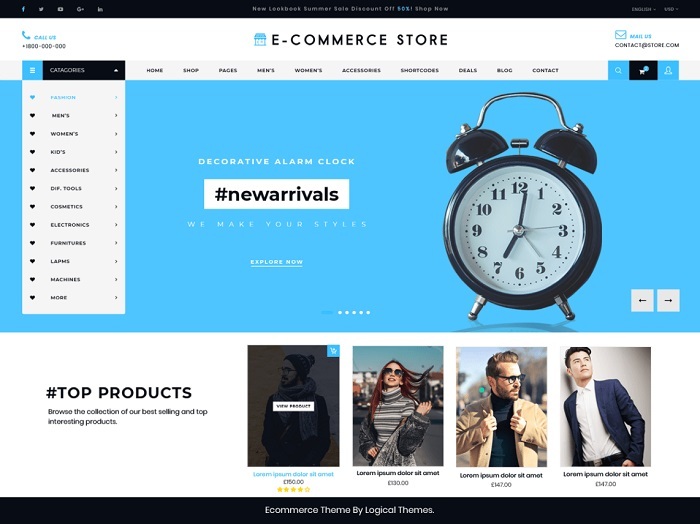 This is one of the most popular WordPress themes powering online stores. Storefront is developed by Automattic. Automattic is also behind the great WooCommerce plugin. 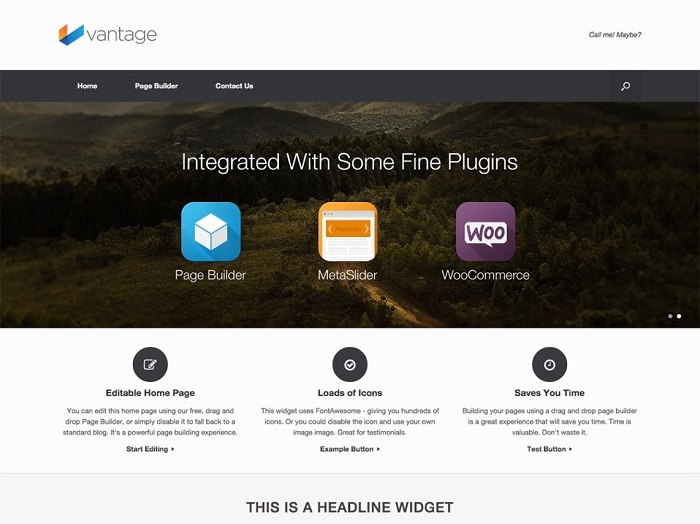 Storefront integrates effortlessly with many page builder plugins. It is very responsive. The theme serves multipurpose functions. You can use it for online stores, portfolio and business websites. The theme has got a deluge of colors to choose from. It has 100,000+ active installation till date. It is 100% free. 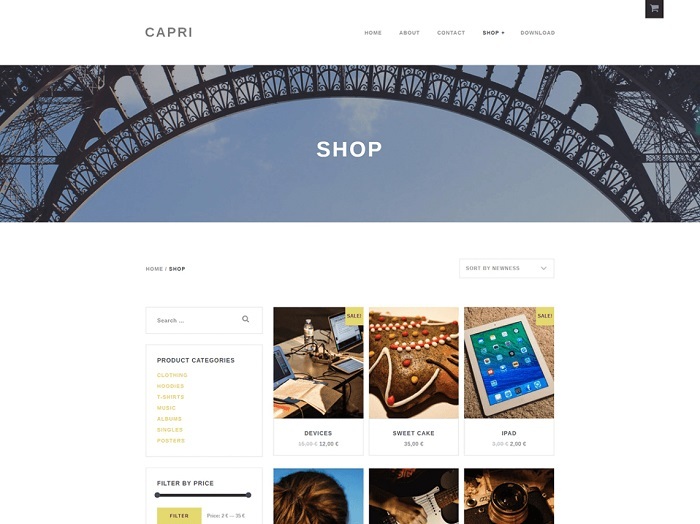 This is another ecommerce WordPress theme. 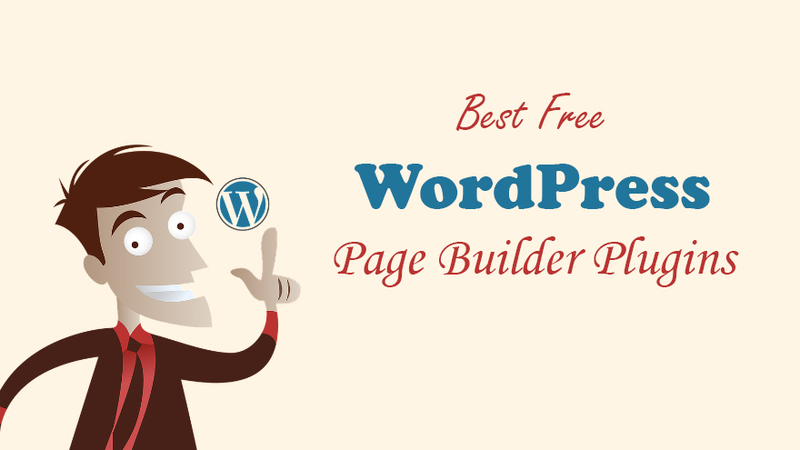 This theme is compatible with different page builder plugins. 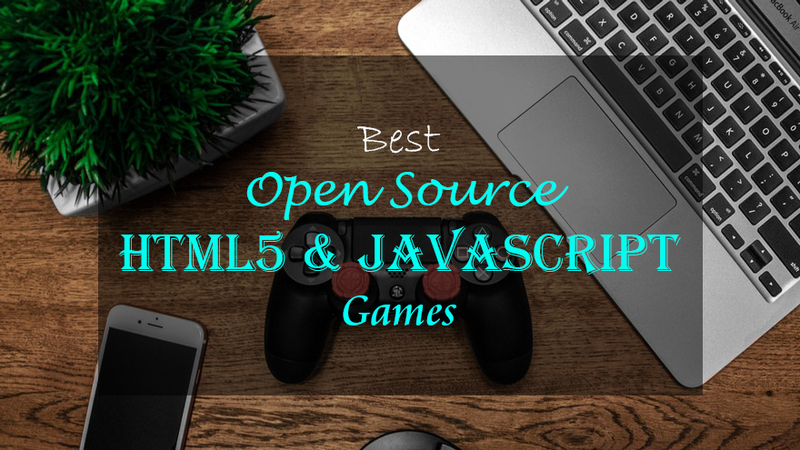 It also has a completely responsive and mobile-friendly design. Other than ecommerce stores, the theme can also be used for portfolio, business and other types of websites. This is a very lightweight theme that downloads in seconds. Vogue is a multipurpose theme. 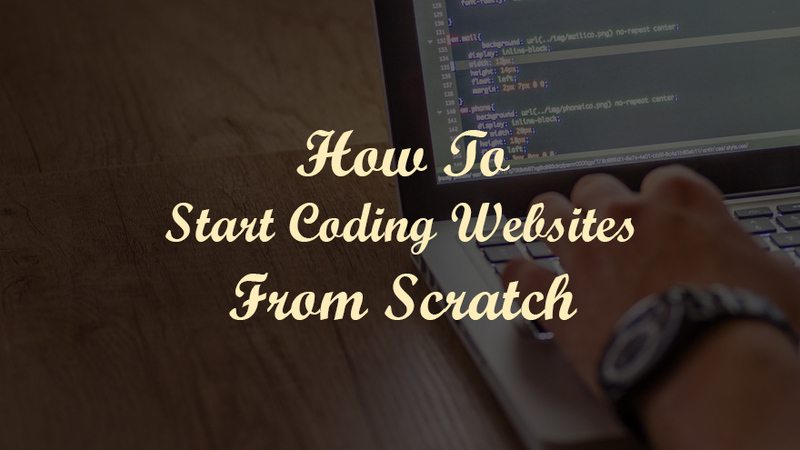 So, it can also be used to build other types of websites. This is one of the best free ecommerce WordPress themes. 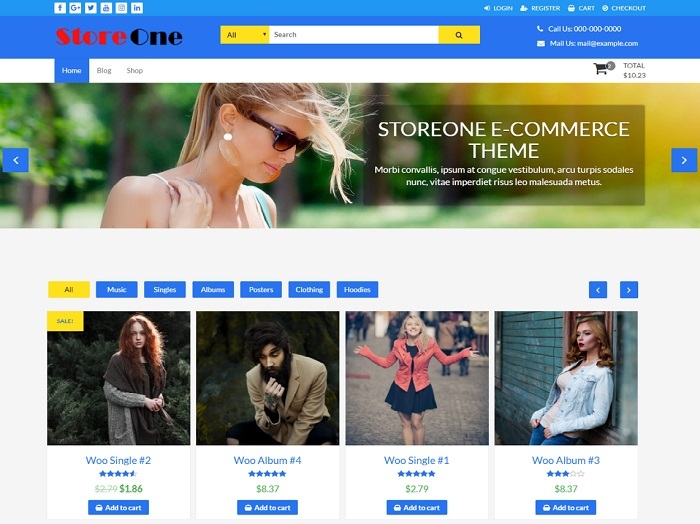 This is a responsive WordPress ecommerce theme. This theme is very compatible with Elementor page builder plugin. The theme can also be used for business, portfolio, and photography websites. It is free. This is a great example of best free ecommerce WordPress themes. 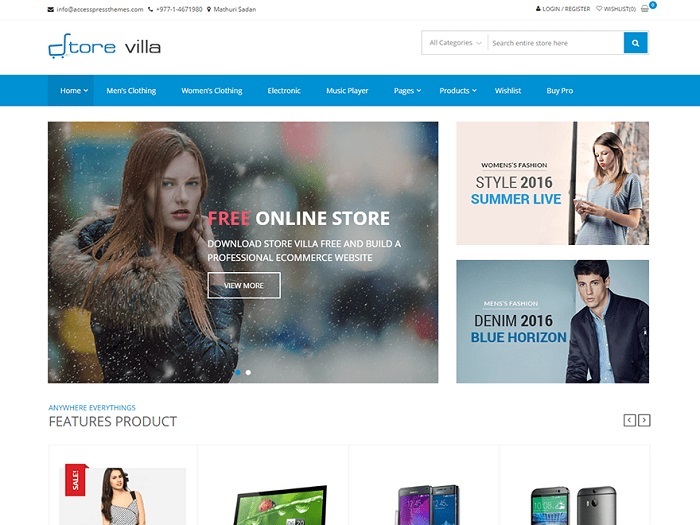 StoreVilla integrates perfectly with WooCommerce plugin. The theme is well suited for electronic, fashion, cosmetics and clothing stores. The theme comes with a nice customizer that helps you to customize the theme pretty quickly. It is very user friendly and responsive too. It is free of charge. This WordPress theme is aesthetically beautiful. It is responsive. 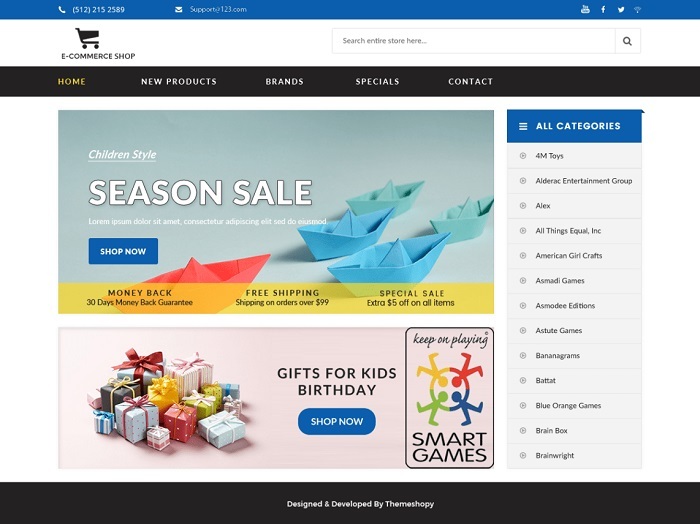 It is also a multipurpose theme that is well suited for different types of online stores. 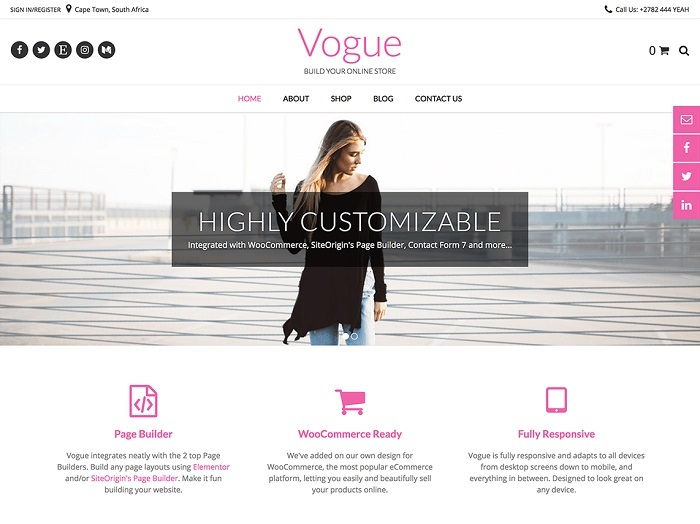 The theme integrates well with WooCommerce plugin. It has a very intuitive interface. The theme works great for both digital and physical products. It is 100% free. 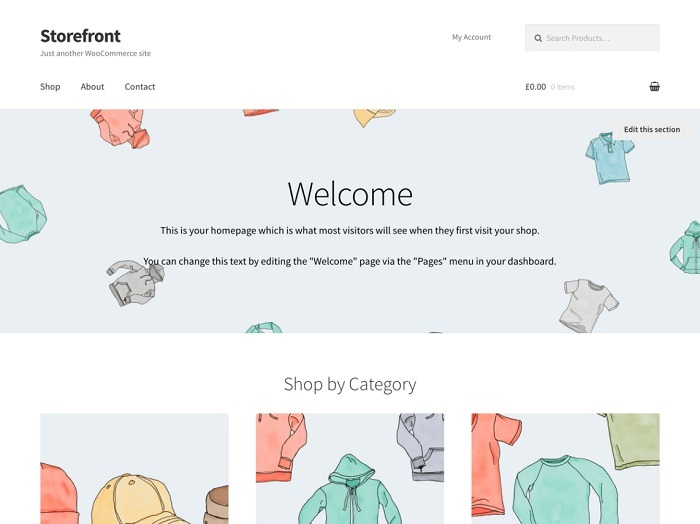 This is one of the frontline ecommerce themes. 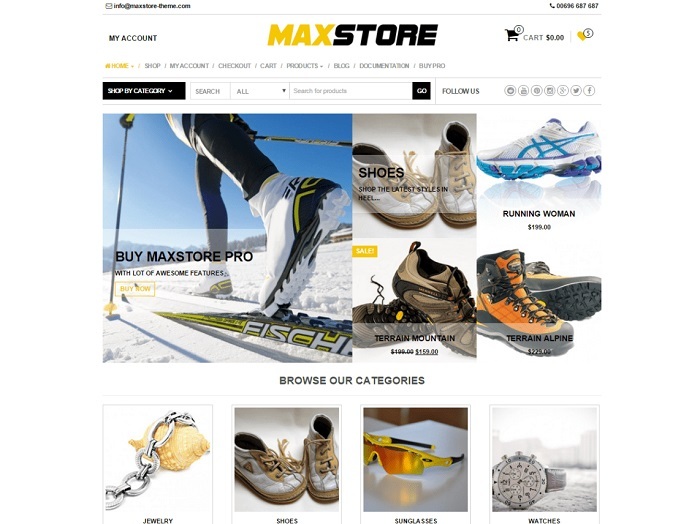 MaxStore might be a great fit for your online store. 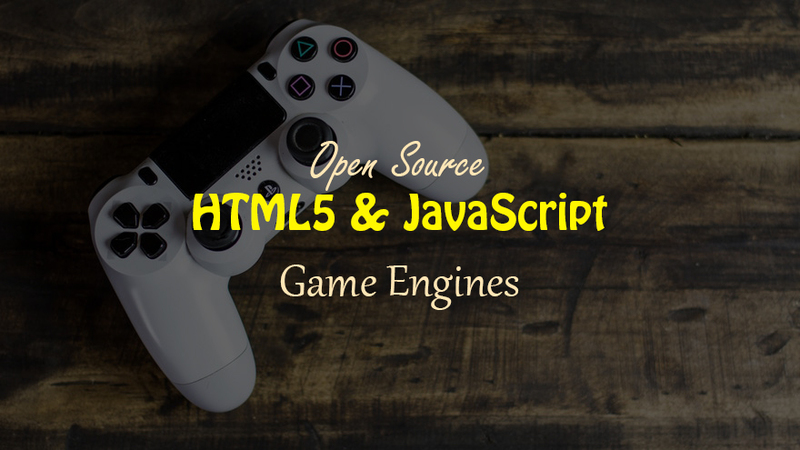 It is built on the back of Bootstrap and CSS3 that’s why it is very responsive and mobile-friendly. The theme has translation capability. It can be used to showcase both digital and physical products online. This is also considered as one of the best free ecommerce WordPress themes. This is a nice theme that is SEO and mobile-friendly. It is very responsive. Its aesthetics is marvelous. The theme is optimized for top performance. It has got unparalleled security. It is free of charge. 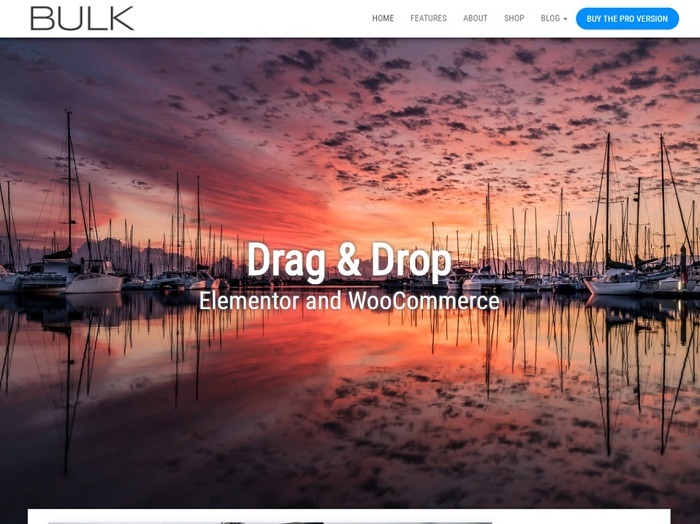 This is another WordPress theme that is suited for both digital and physical products. The theme is very responsive as it fits into different screen sizes perfectly. It has got an advanced customizer for easy customization. It is well optimized for SEO. 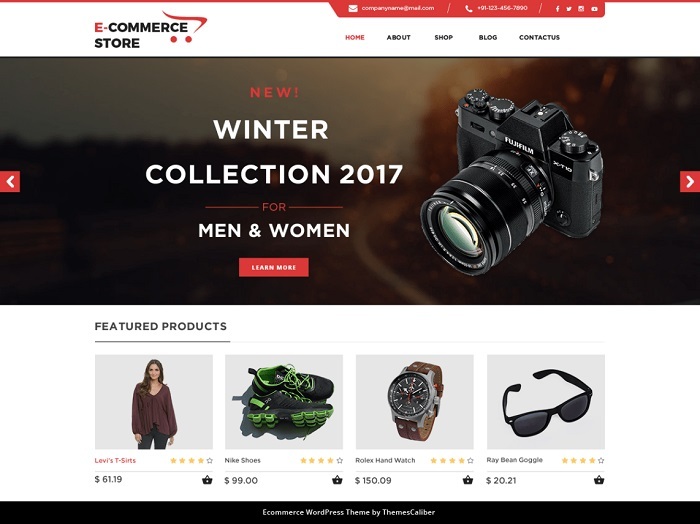 eCommerce Market theme is WooCommerce-friendly. 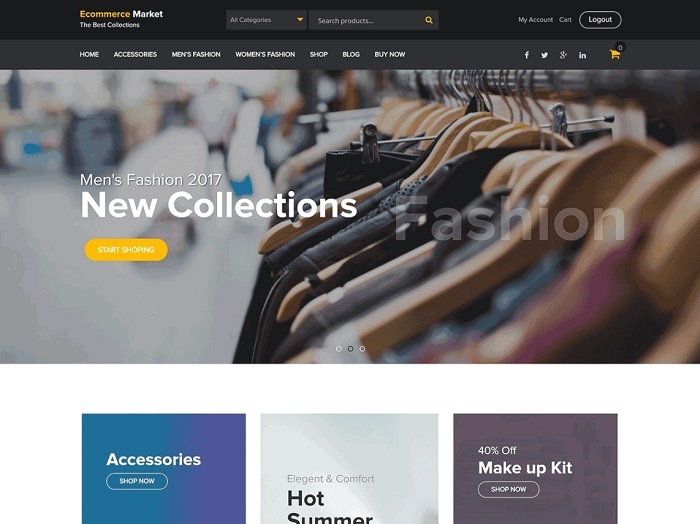 This is also ranked as one of the best free ecommerce WordPress themes. This is a multipurpose theme that is very responsive because it is built with Bootstrap framework. It is compatible with WooCommerce plugin. 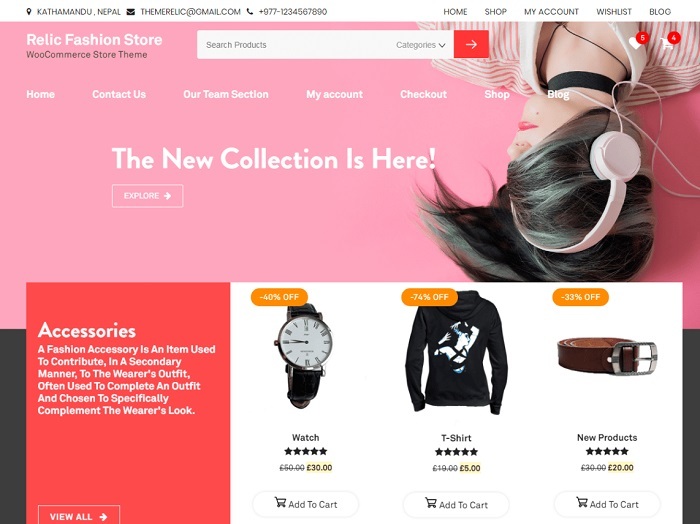 The theme can be used to build online stores for electronics, fashion and even jewelry products. It is completely free for commercial use. 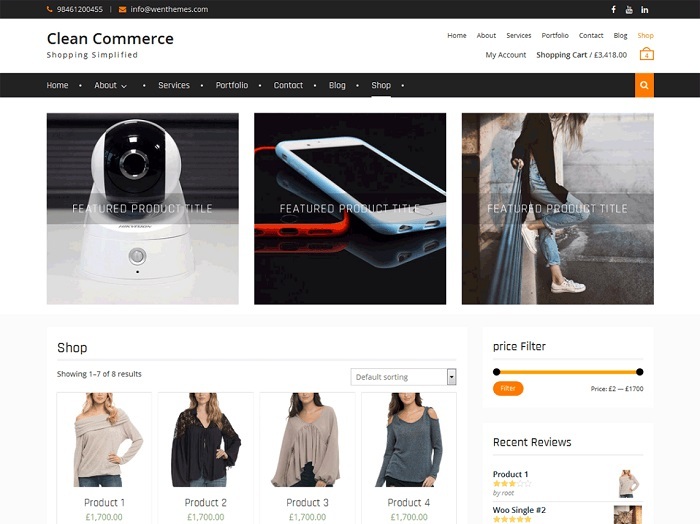 This theme connects well with WooCommerce and is highly responsive. It also takes care of testimonials. The theme is specifically designed for SEO and mobile friendliness. It is totally free. This is truly a rare gem. 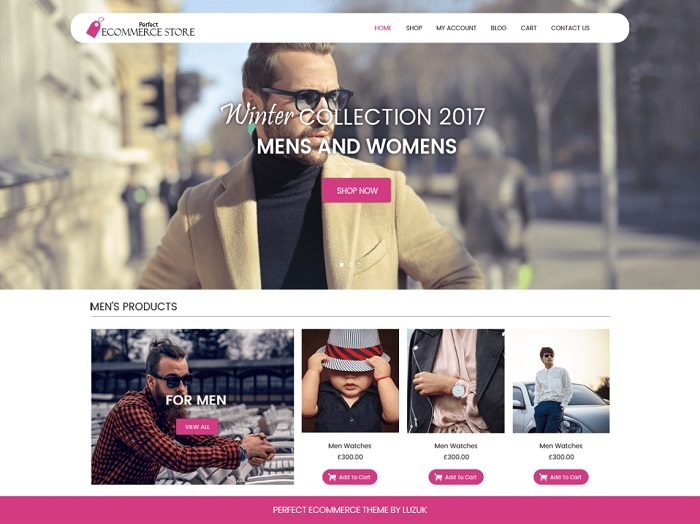 This theme comprises different categories like product search, product carousel, section for adverts and sliders that come in full width. It is a distinctive theme. It fits any type of online stores. This is one of the best free ecommerce WordPress themes. This is a multipurpose theme. Its aesthetics is superb. This is a modern and responsive theme. It integrates well with WooCommerce plugin. It is SEO-friendly too. Its user experience is remarkable. Its ‘look and free’ is astonishing. The theme is available for free. 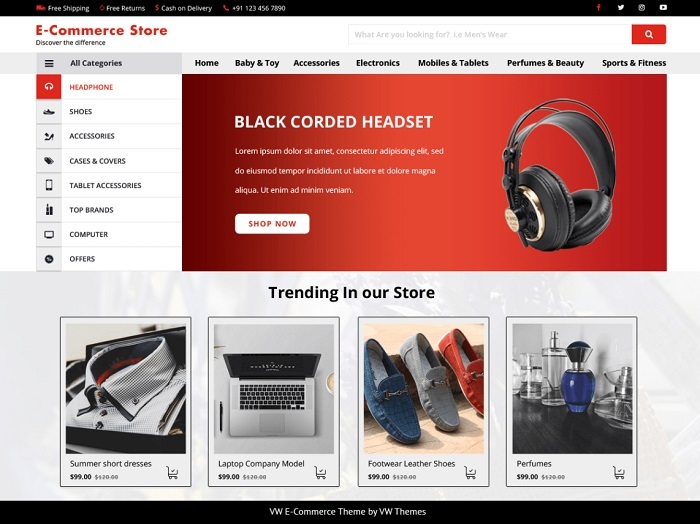 It is a theme that is well suited for a one page store. It is compatible with WooCommerce plugin. There is also timely support too. The theme has got a customizer. It is 100% free. 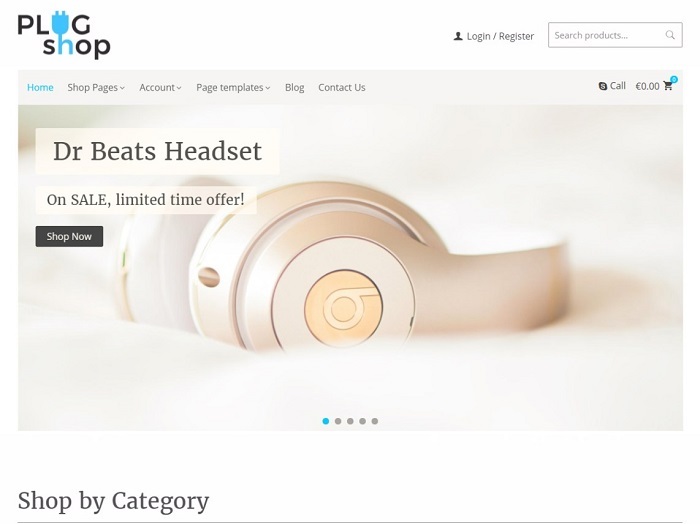 This is an amazing example of best free ecommerce WordPress themes. It is suitable for all kinds of online stores. It has good aesthetic layouts that give any online store a wow effect. It has a wonderful customizer. You can use it for free. 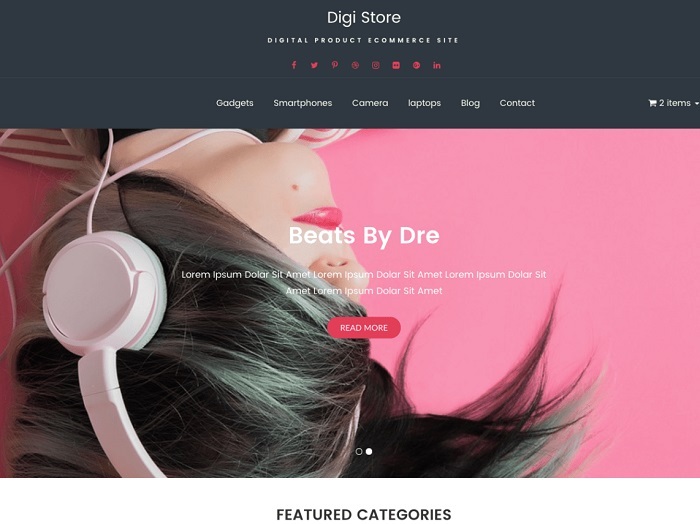 Here comes my favorite WordPress ecommerce theme for digital products. As the name implies, it is strictly for digital products. This is the best theme for you if you are thinking of having a store for eBooks, music, videos, photos, plugins, software, etc. The best part is that it is compatible with WooCommerce. This is also one of the best free ecommerce WordPress themes. This ecommerce WordPress theme works well with WooCommerce plugin. It is a multipurpose theme. Note that this is a child theme of BB Ecommerce theme. It is responsive and SEO-friendly. This theme has got an impressive customizer. Its loading time is respectable. The layout is intuitive. It is highly responsive. It is also 100% free. Plug Shop supports WooCommerce plugin. It has readily made sliders. It is suited for digital as well as physical products. It is responsive and has Google fonts. It is packed with a stunning customizer. The theme is free. This is an intuitive theme. Its customization is very easy. It adapts to different screen sizes. It is also SEO-friendly. The theme is ready for social media integration. It is also very responsive because it is designed in Bootstrap. A point to be noted is that this theme is an advanced example of best free ecommerce WordPress themes. 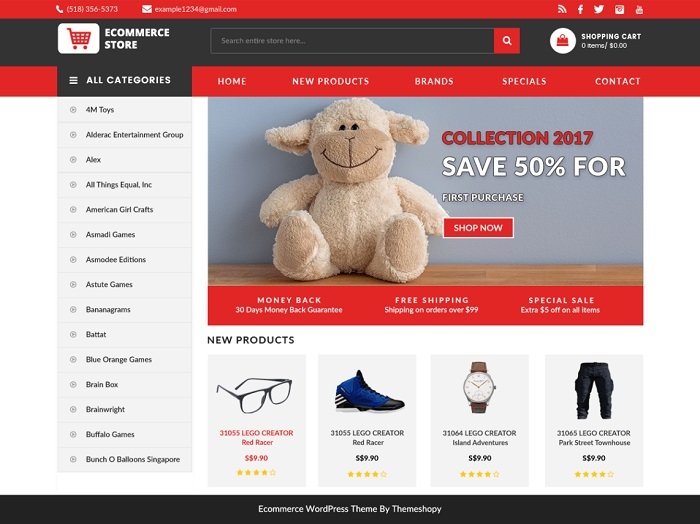 This WordPress ecommerce theme is suitable for any kind of online store. It is a multi-lingual theme. It is SEO-ready. The theme has got a compelling aesthetics. It is 100% free. This is a fine ecommerce WordPress theme with a beautiful outlook. It is WooCommerce and SEO-friendly. It is responsive too. It can easily be customized without much technical knowledge. 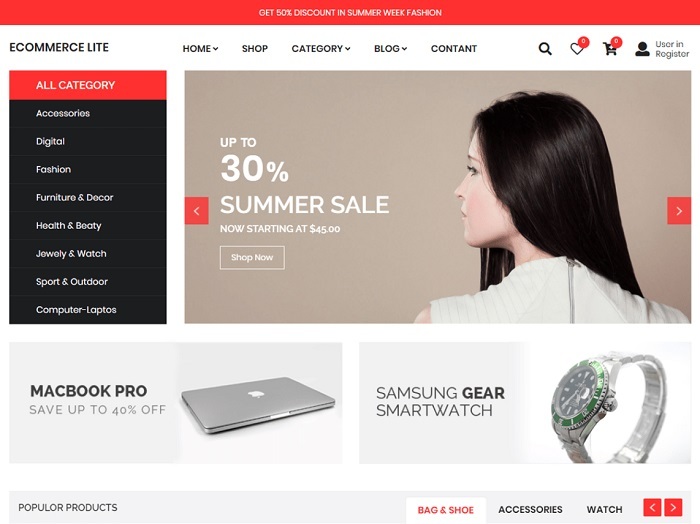 Ultimate Ecommerce Shop belongs to the best free ecommerce WordPress themes.